(Describer) Titles: Hashtag AskMIT. Unicorns. Hi. I'm Camry Piero from Miss Pena's science class in Kirtland, New Mexico. I have a question for you. Can you create a unicorn by crossing DNA? Hi. I'm Dr. Sera Thornton from the biology department at MIT. I'm here to answer your question: How do you make a unicorn? An important part of being a unicorn is magic. I can't help with that part, but let's talk about making a horse with a horn on its head. 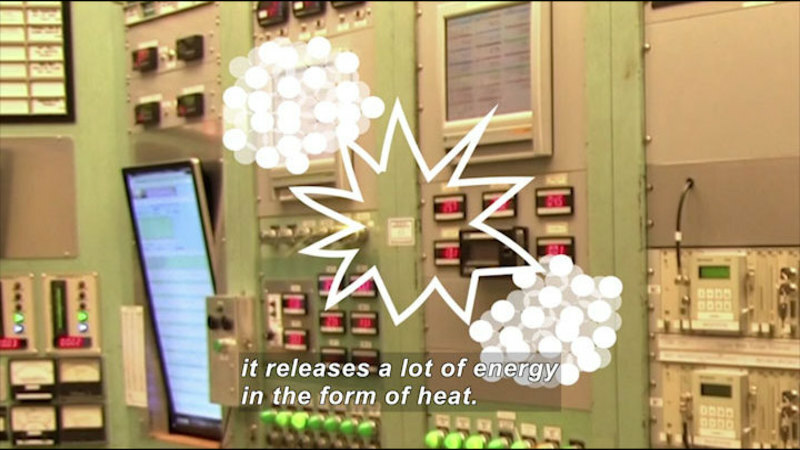 That's something that scientists are on the path of doing. So you may have heard about the human genome. This is basically the instructions for making you, you. Each cell in your body has a copy of your genome. It's made of DNA and has about 25,000 genes in it. You started as one cell. Following instructions in your genome, you became a human with trillions of cells in the right places. You have kidney cells in your kidney, liver cells in your liver, and skin cells in your skin. Humans aren't the only ones to have genomes. All living organisms have genomes. Ants have genomes, and bacteria have genomes, and tomatoes have genomes, and horses have genomes. 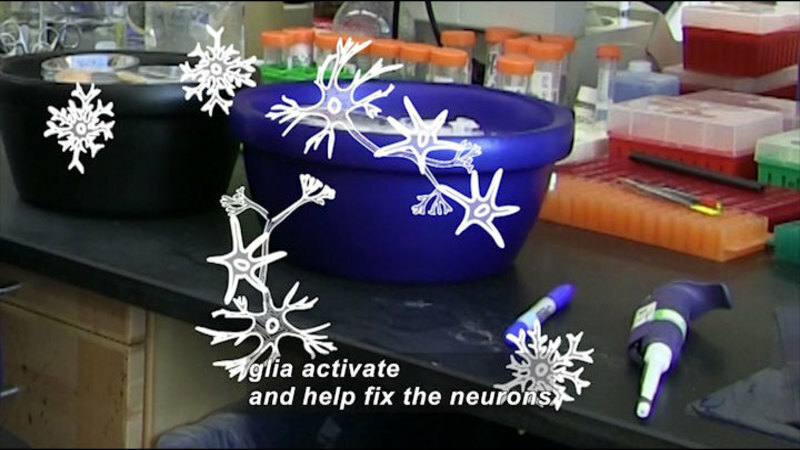 When we understand these genomes, we can edit the genome and then change the characteristics of the organism. We could take one gene from a flower that makes it blue, insert it into the tomato genome and make a blue tomato. That's pretty cool. What should we know to make a horse with a horn on its head, or a unicorn? 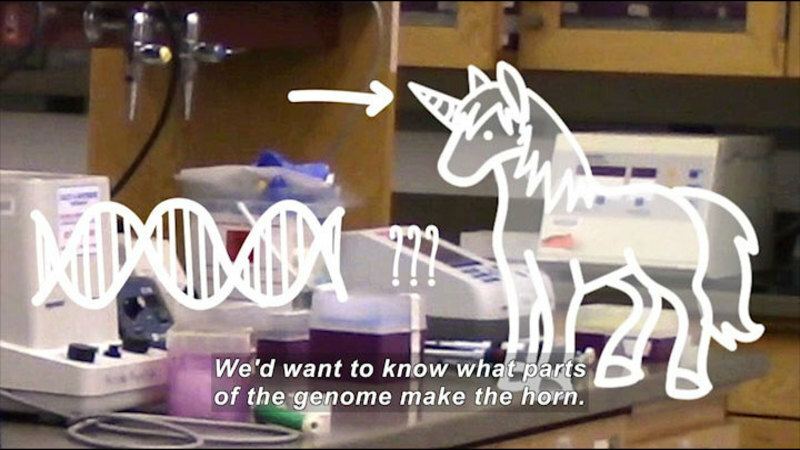 We'd want to know what parts of the genome make the horn. Maybe we could look at the rhinoceros genome because rhinos have a horn on their head. We actually know the sequence of the rhino genome. We know what it looks like, but don't understand it yet. It's like reading a book that's in a language you don't know. There's a lot of scientists working to figure out how to decode genomes. So once we figure out what part of the rhino genome codes for one horn in the middle of the head, and it develops properly at the right time, we could take those pieces from the rhino genome and insert them into the horse genome. If we do this in the right cell, we could implant that cell into a mother horse, let it multiply, divide, and eventually become a baby unicorn. Magic not included. (Describer) Accessibility provided by the U.S. Department of Education. Dr. Sera Thornton, a biologist at MIT, answers the question, "Is there any way to make a unicorn by crossing DNA?" Part of the "#askMIT" series.